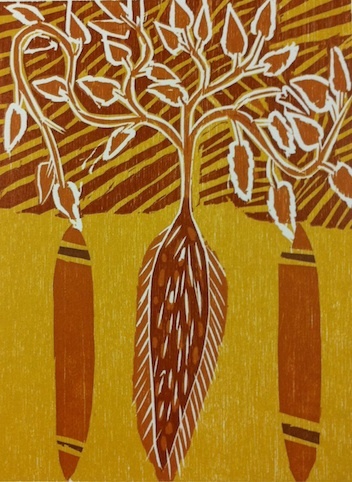 The Ownership Project gallery opened with a stunning suite of prints from Elcho Island. 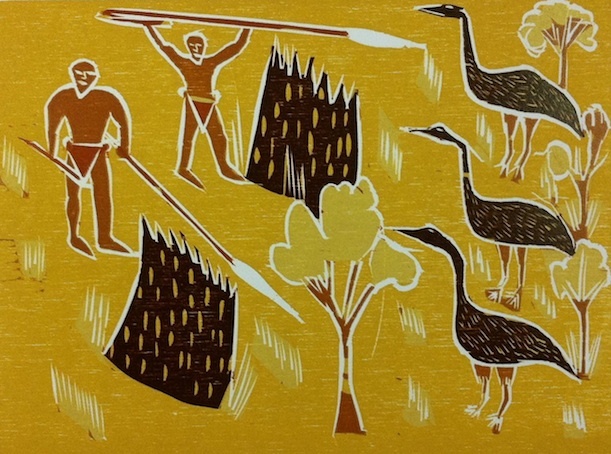 The exhibition launched a new series of reduction woodblock prints created in collaboration with Elcho Island Arts and Craft new and established artists. 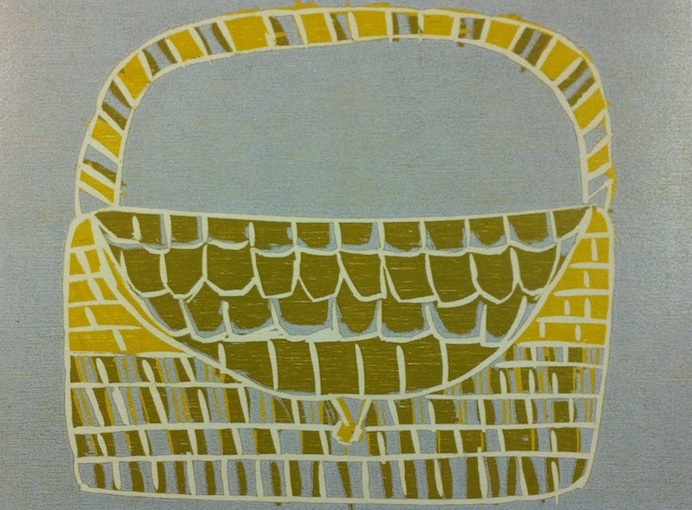 It also included a retrospective of prints created on the island over the last two years. 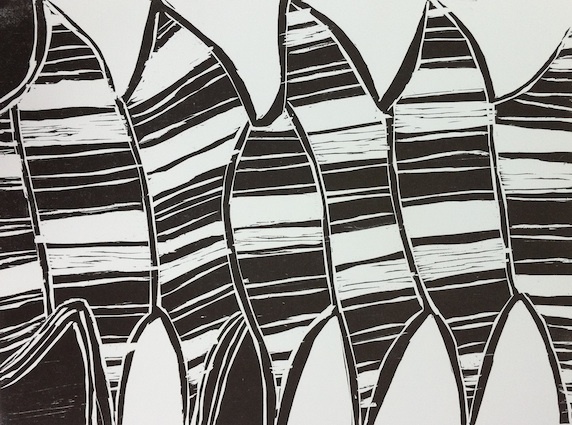 Artists: Charmaine Ashley, Katrina Burrawanga, David Djarrkara, Mavis W Ganambarr, Susan Bonal Ganambarr, Terrence Gaypalwani, Jocelyn Gumirrmirr, Mary Guyula, Ruth Lulwarriwuy, Joe Manyguluma, Andrew Markuka, Tommy Minburra, Sandy Pascoe, Elizabeth Rukarriwuy, Frank Wunuymurra, Johnny Yirryirrngu.